Not Recognising and Valuing Our Own Writers! Trafford USA Press Release – Psychology of Arab Management Thinking! 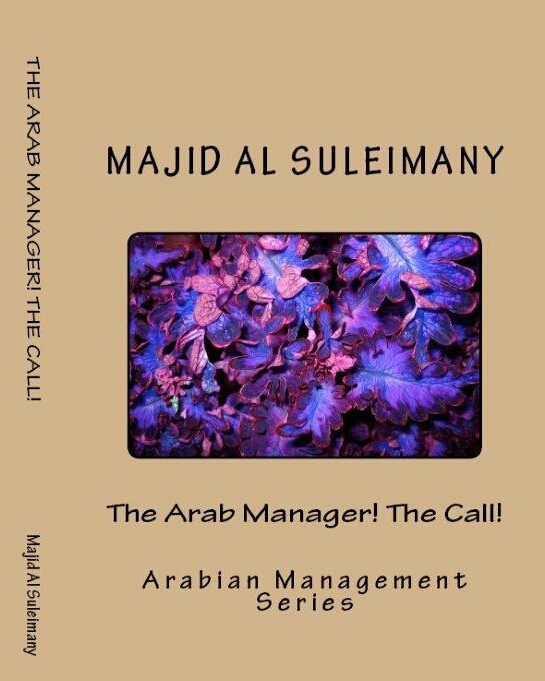 This is the first book under the Arab Management series by Majid Al Suleimany. His second book in the series, “A Cry for Help!” is also available. Both books predicted of the Arab Spring uprisings. 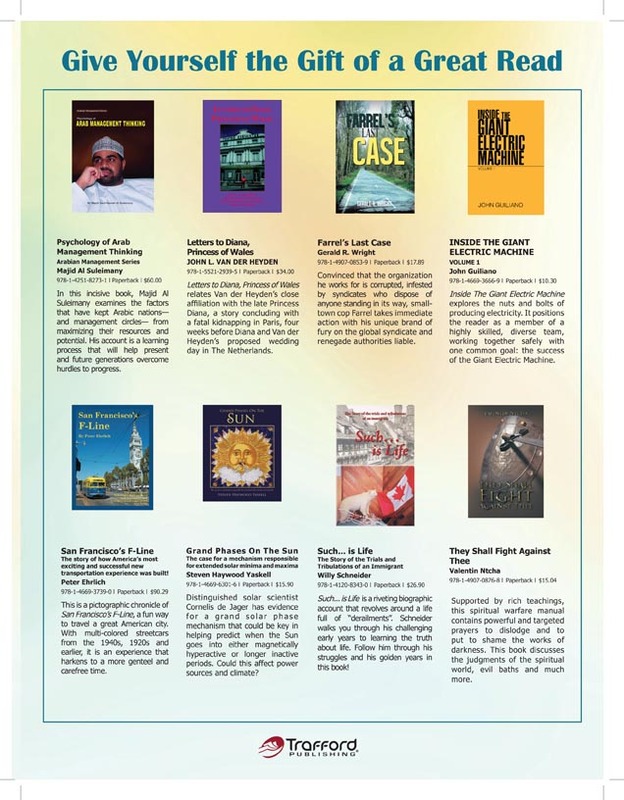 This book is a large collection of articles the author has written for the book and from his newspaper column entitled “Between Us Only” in the Oman Daily Observer. He writes from a management perspective and thirty years employment in human resources and training. No punches are pulled in describing his experiences with racial prejudice in big corporation culture, both from expatriate staff and even his fellow Omani workers. But the scope is not limited to business issues. 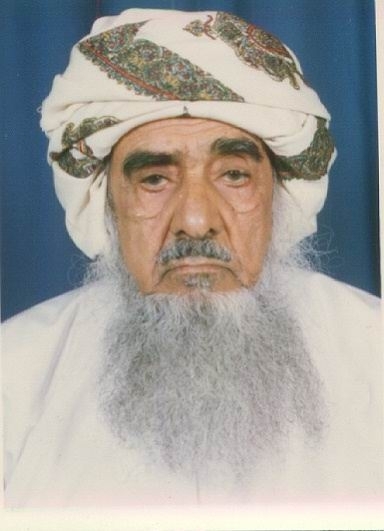 Reasons for the economic lag in Arabic countries are also floated: “I suspect that a real problem exists in the mind of Arabs: They do not feel that they own their own countries.” These issues seem prescient of the contemporary “Arab Spring.” The al-Qaeda phenomenon is analyzed, as is the since-repressed popular rebellion against the re-election of Ahmedinejad in Iran. His reporting on the actual conditions that foreign workers must suffer in the oil-super-rich country of Dubai are astounding. 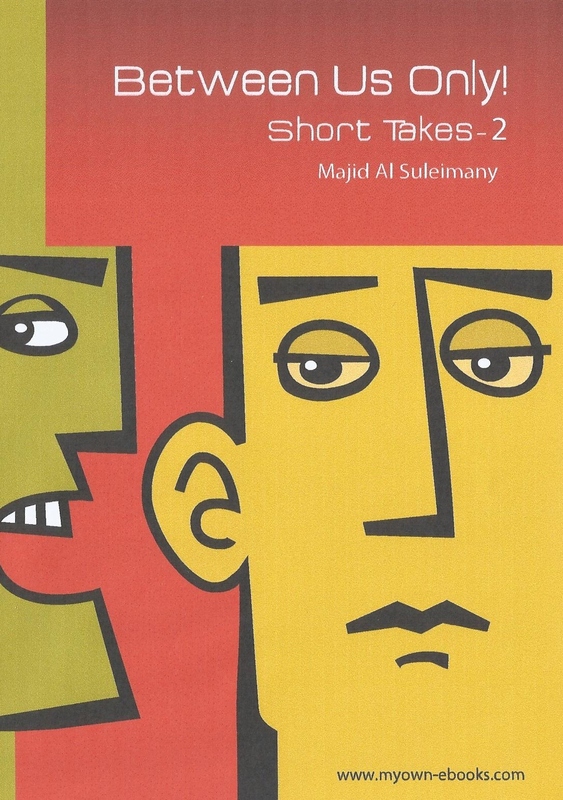 The bulk of the book is about management and human resource issues, however, and the author’s commentary is unique in its Arabic and Muslim perspective. Suleimany originally wanted to break up the book into topics, but was told by his countries Censor Board to print them chronologically. The result is one that might put off more academically interested readers in Arabic management issues. There are no neat categories to index or access in an orderly fashion. But the general drift of the writing is illuminatingly simple. Simple human respect and kindness, universal values that transcend culture and creed, are re-affirmed throughout. 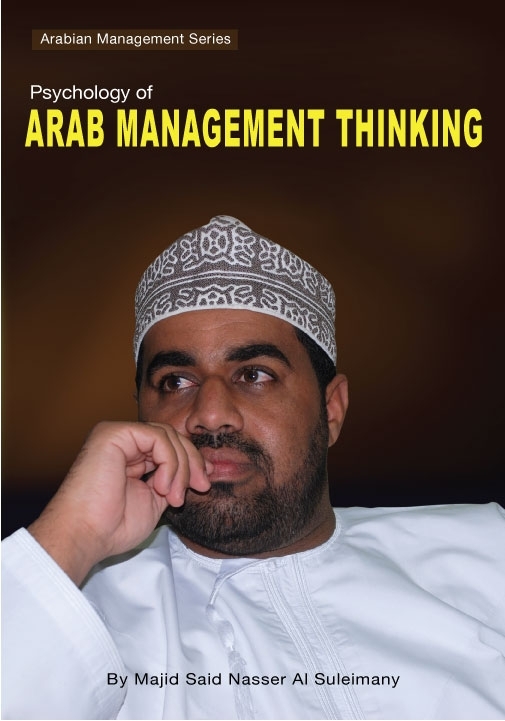 My Books in Arab Management are now in ebooks format! 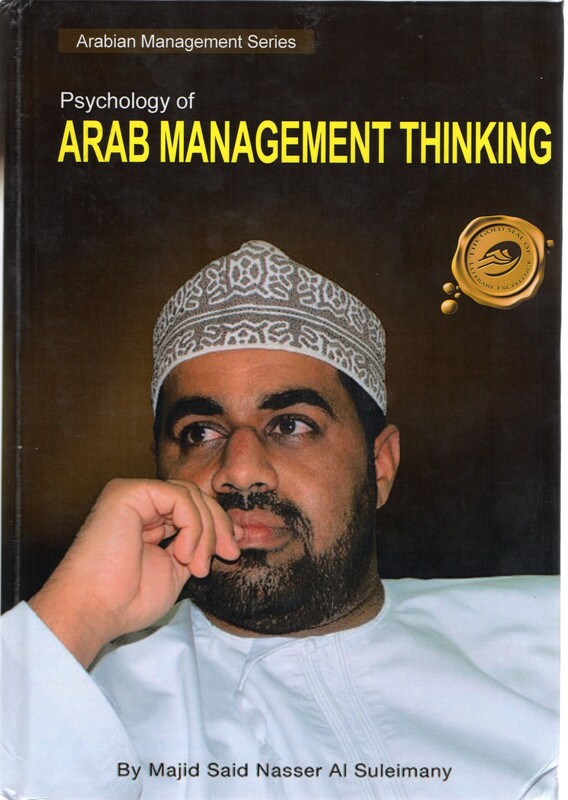 I believe this is an achievement fror a Omani Author, Writer and Columnist to have his books in Arab Management (in English) recognised and established due to the books demand worldwide. 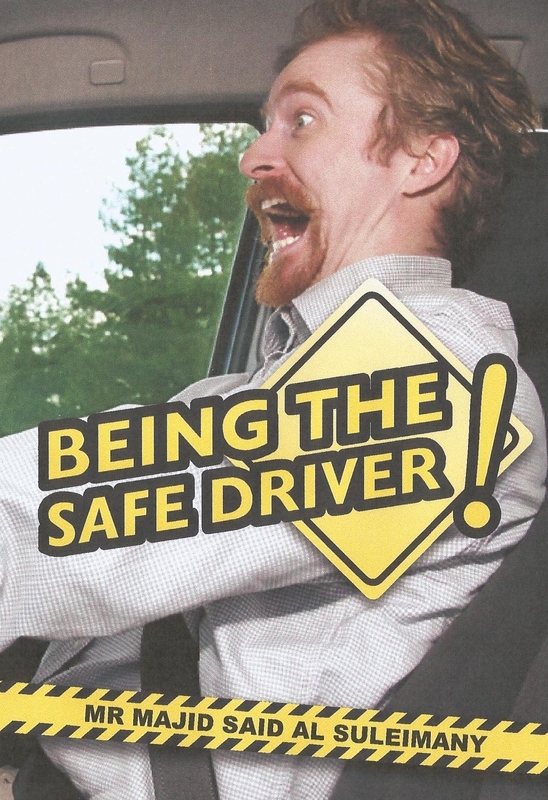 Please note that Trafford Publishing USA had converted the books free for this Author due to many requests worldwide . Using personal experiences, examples, and illustrations, Al Suleimany exposes the new reality and truth and moves away from the trend and approach of hiding exposes the new reality and truth – and moves away from the trend and approach of hiding issues and problems. Arab Management: Far More In Troubled Waters! 1 A frank, honest, open and call-a-spade-a-spade no punch-spared, no barrels held stuff and no frills play book exposing far more than ever before in Arab Management circles. 4 A Tell All As It Is in outlooks, approaches and focuses – as is still prevalent and dominant. 5 It looks into the future and in Prophecy and Prediction of what is expected and what is to come – immediately now, in the short term and in the future. 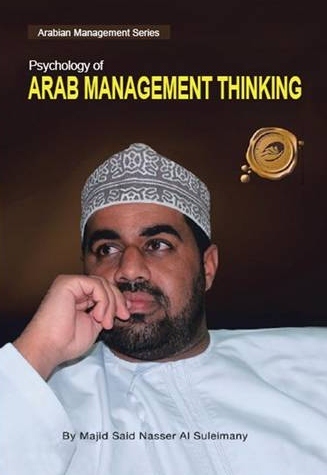 Addressing the increased extremism, fundamentalism, and still the ever increasing now lack of tolerance and forbearance in the Arab workforce, Author Majid Al Suleimany presents Arab Management: Far More In Troubled Waters! 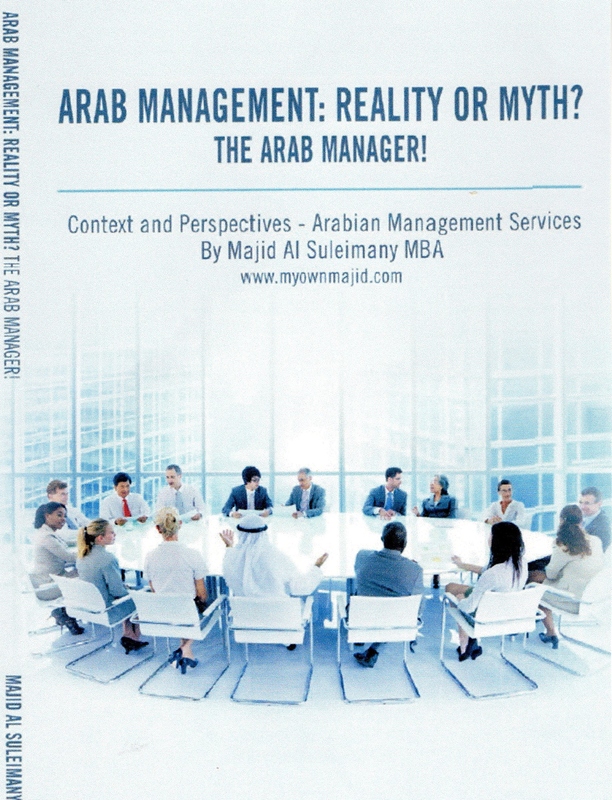 – Context and Perspectives – Arabian Management Series. In Arab Management: Far More In Troubled Waters! 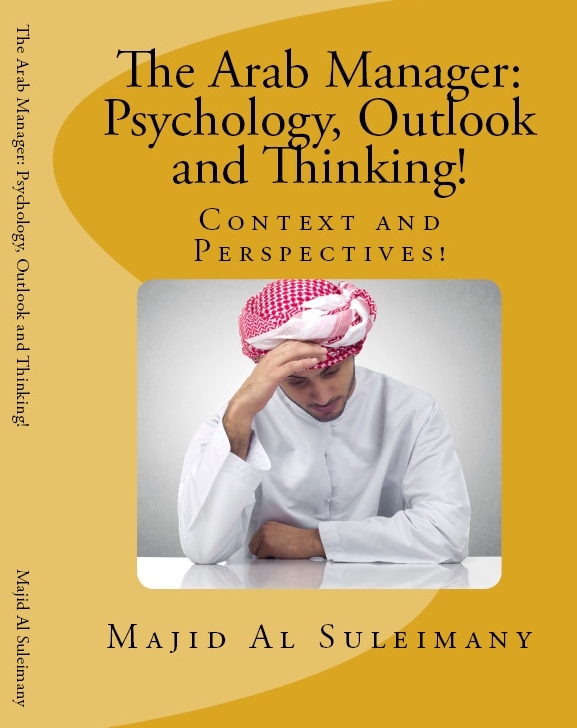 Majid Al Suleimany – an Arab Management Consultant, Advisor and Expert – focuses on what is particular about the type of Arab Management, its context and perspectives, and what is peculiar, special, or particular to that work in the context and in comparison to management styles of other nations. To Let The World Know! Financial Support and Funding Required. Most Welcome please! 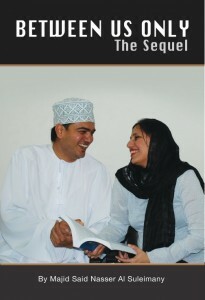 Books by Majid Al Suleimany – The Omani Author, Publisher, Writer and Columnist.